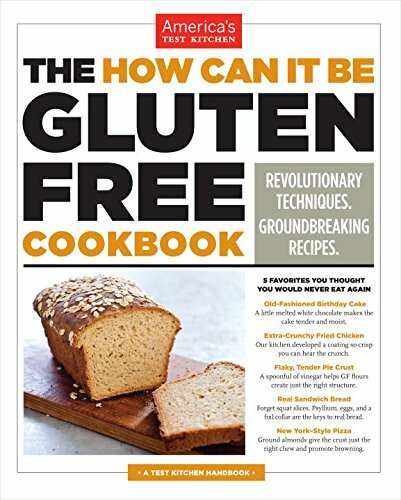 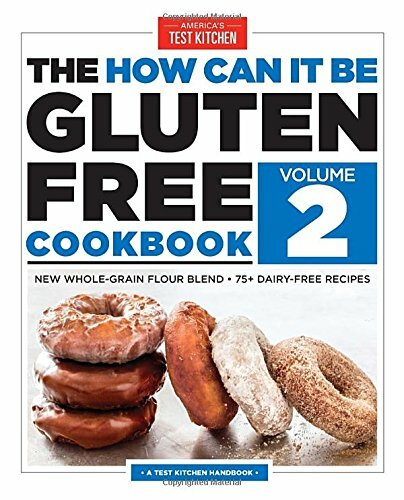 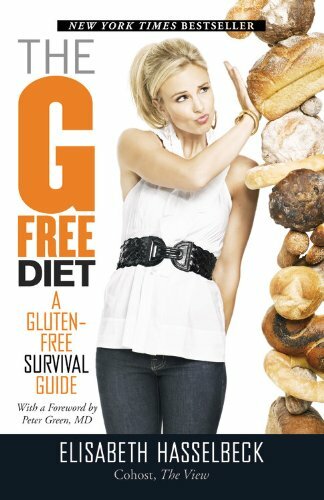 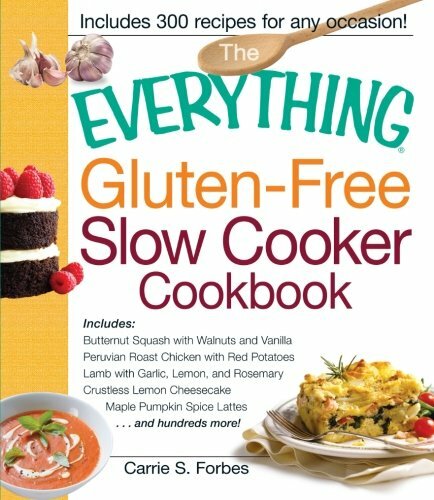 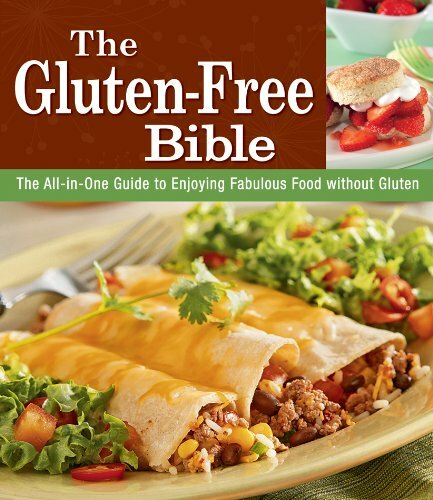 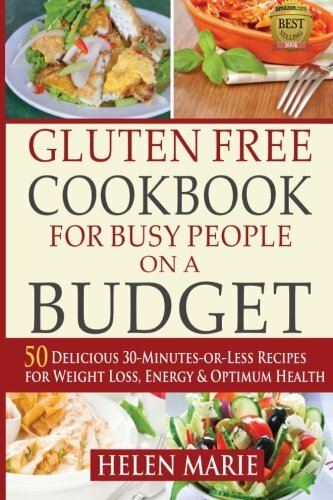 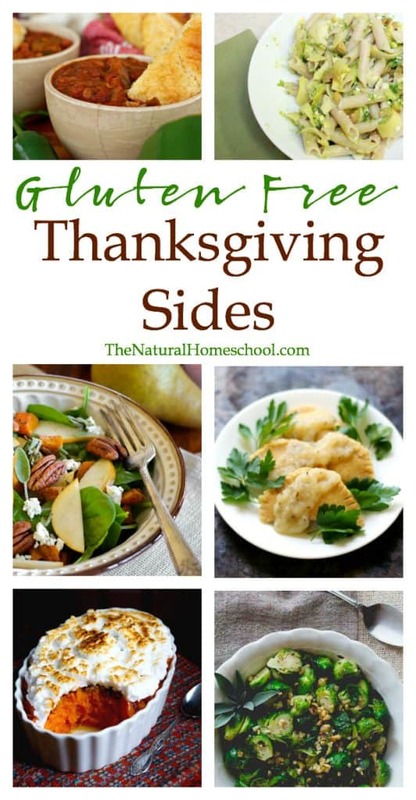 I am always on the lookout for great gluten free recipe options to make for my family. 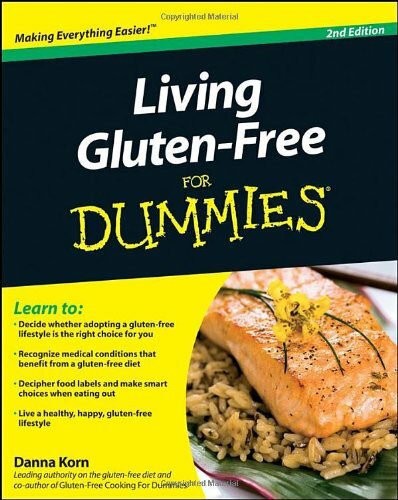 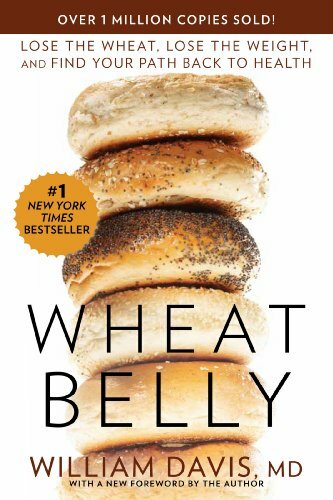 Although we aren’t 100% gluten free (yet), I am looking to weaning our family from grain dependence. 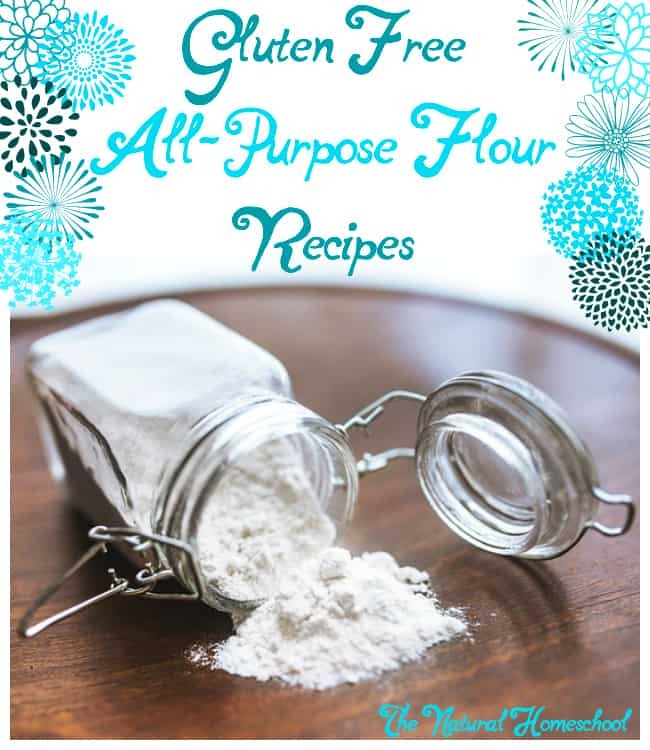 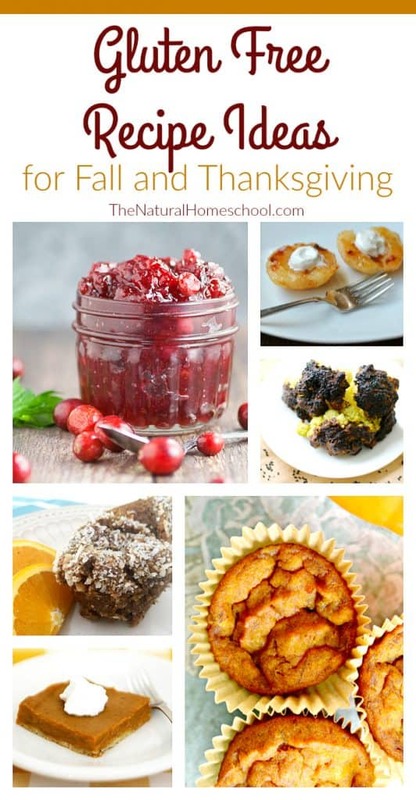 In this post, I have compiled a great list of Gluten Free recipes, desserts in particular. 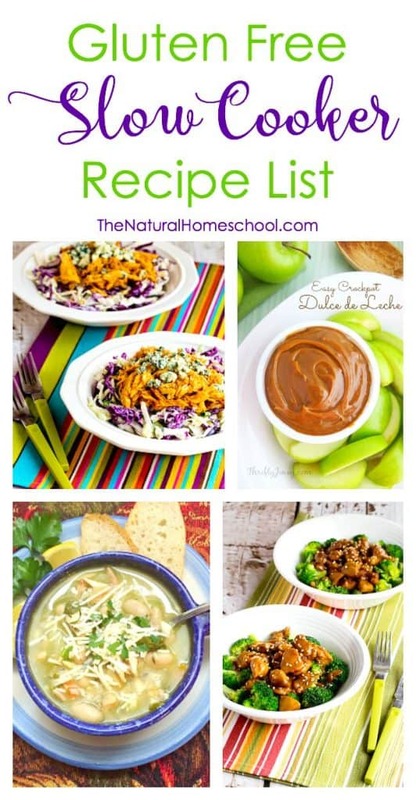 I hope you enjoy this list and decide to try some! 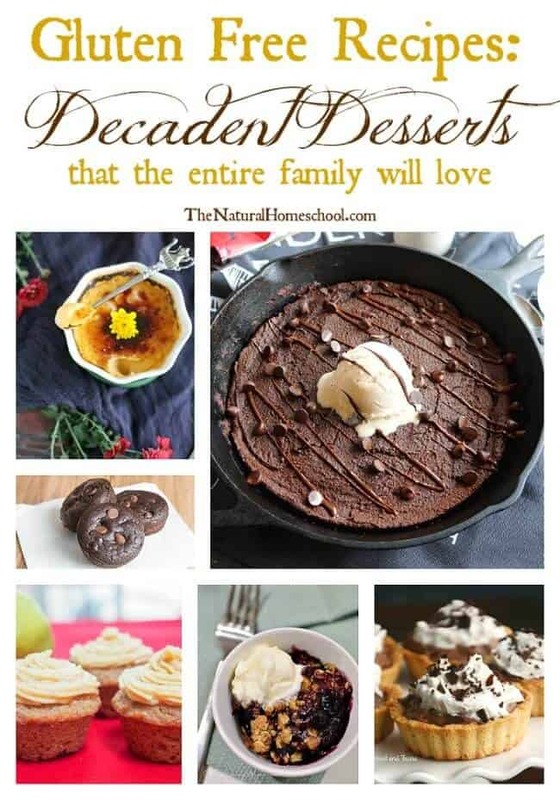 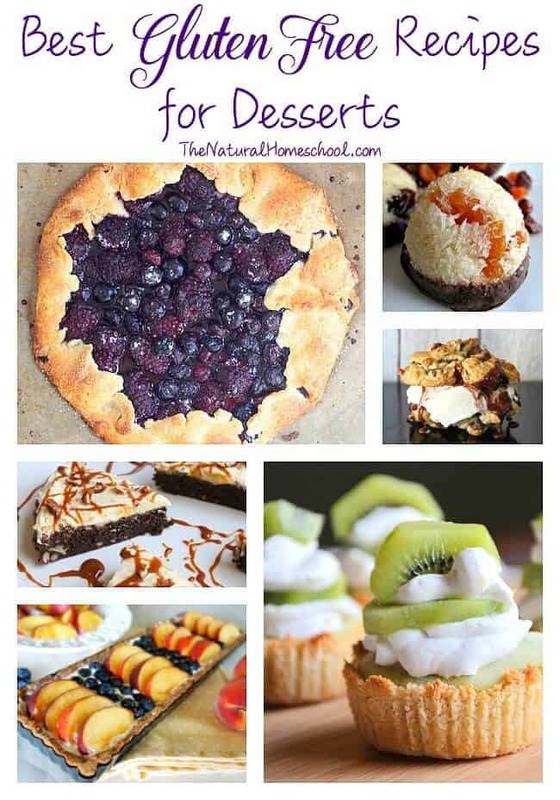 Thank you for visiting our Gluten Free Recipes: Desserts post!